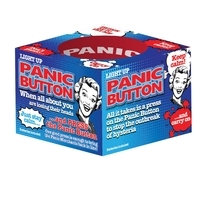 7.04% of people buy Panic Button and Addictaball - Small. 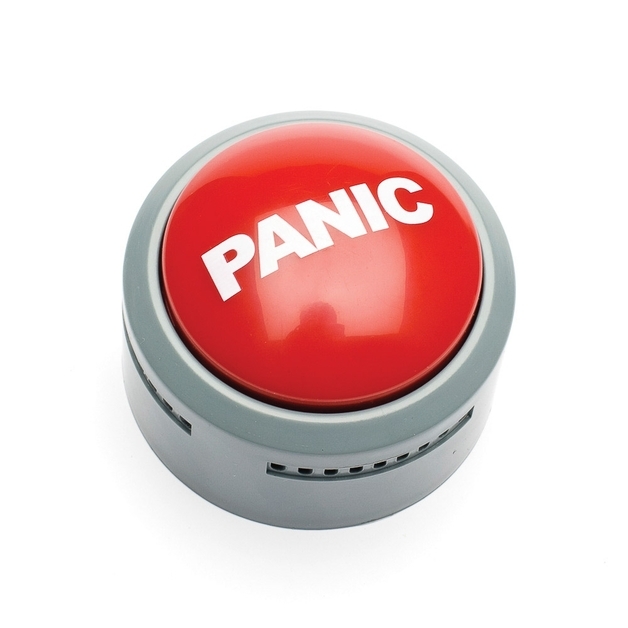 Relieve the stress with your very own panic button. in need or in anger!.